The Adelphi Theatre is co-owned with the Nederlander Group. 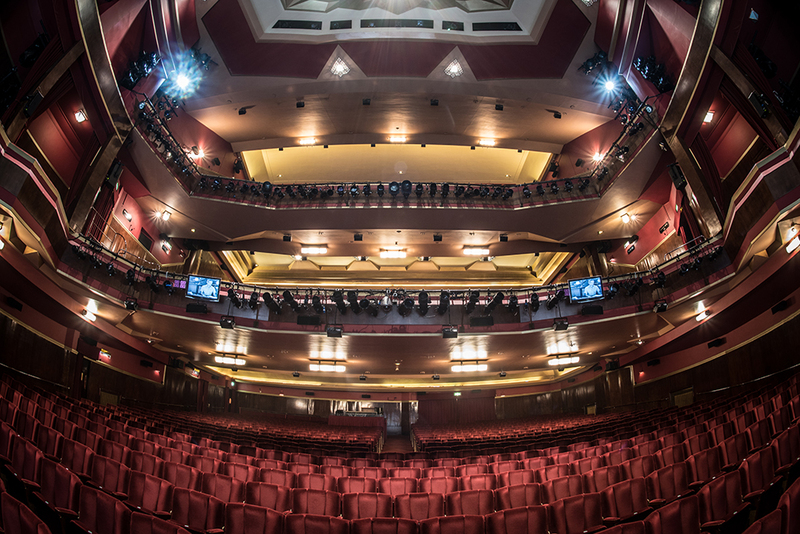 With a plush auditorium that seats over 1,400, the distinctive art deco surroundings of the Adelphi Theatre can accommodate any large-scale conference or product launch. 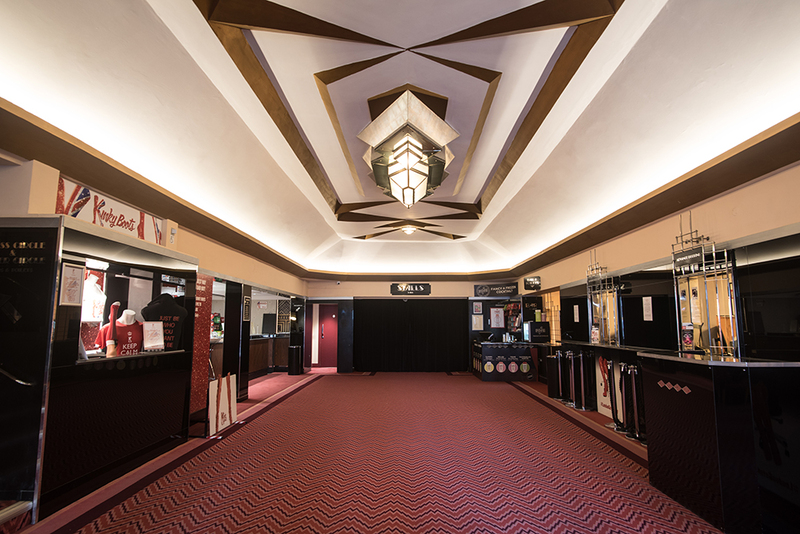 The modest facade opens into a front of house restored to its original lustre and extravagance following a marvellous makeover when it became part of the LW Theatres family. The perfect way of making a lasting first impression on your guests. 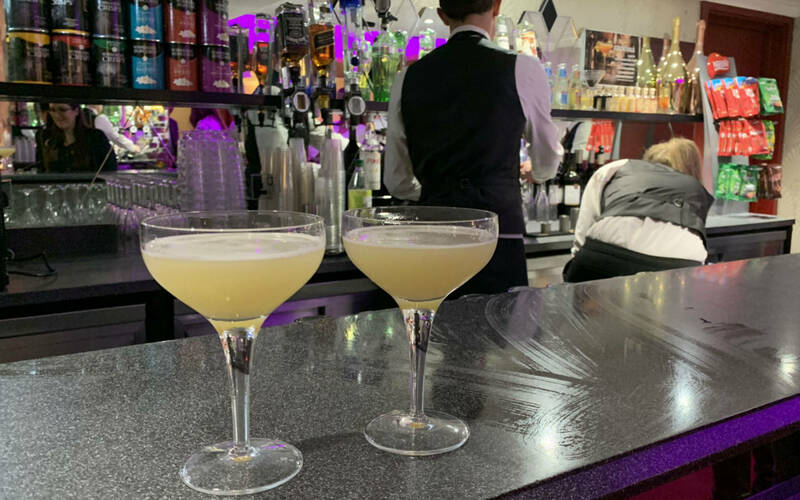 Located slap-bang in the centre of The Strand, you’ll find us just up the road from Trafalgar Square – which offers convenient transportation links from Charing Cross tube station – and across the road from the banks of the River Thames. 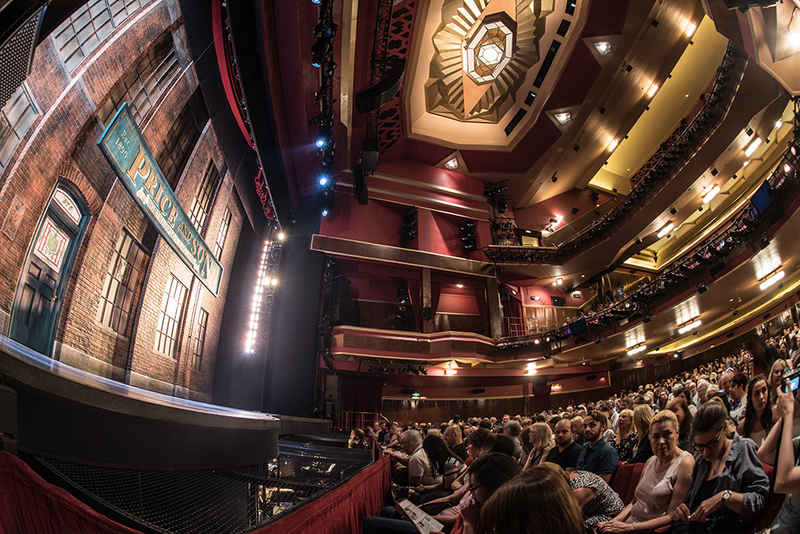 An ideal location where the West End’s trademark technical expertise and super-smooth hospitality, along with a truly legendary stage, will be on hand to ensure your event runs like a proper production.